Carrie Underwood took to Instagram yesterday to express her love for her husband in a sweet Instagram message posted on the couple’s sixth wedding anniversary. 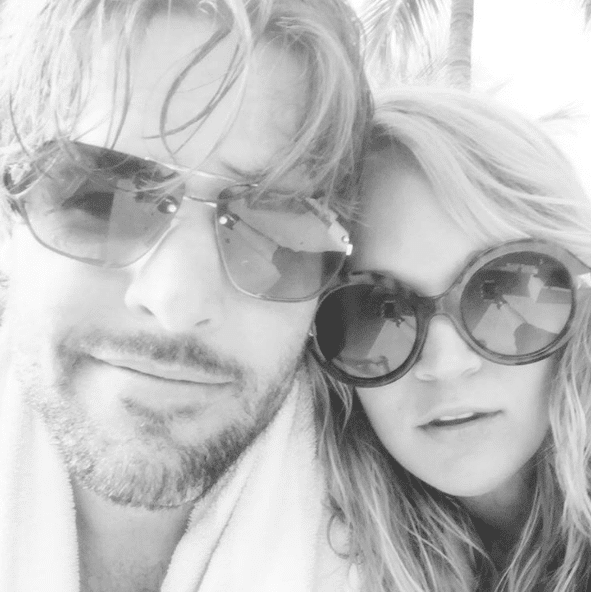 Carrie and her hunky hockey husband, Mike Fisher, are currently vacationing south of the border and are documenting all the fun on social media. On Sunday, June 10, Carrie took to Instagram to not only share a sweet picture of the two holding hands, but to share a sweet message to her husband for their anniversary. Six years ago today, I said “I do,” to this handsome fella. I meant it then and I mean it now. God put us together and continues to bless our marriage. I couldn’t imagine this life without you, @mfisher1212 I am thankful for these past six years together (and, of course, for our beautiful son, Isaiah) and I look forward to spending the rest of our lives in love. Can you believe it’s been six years already? Where has the time gone? Well here’s wishing them many more anniversaries to come. Carrie Underwood's new video for 'Heartbeat' is like a Disney princess' fever dream. And I mean that in a good way.